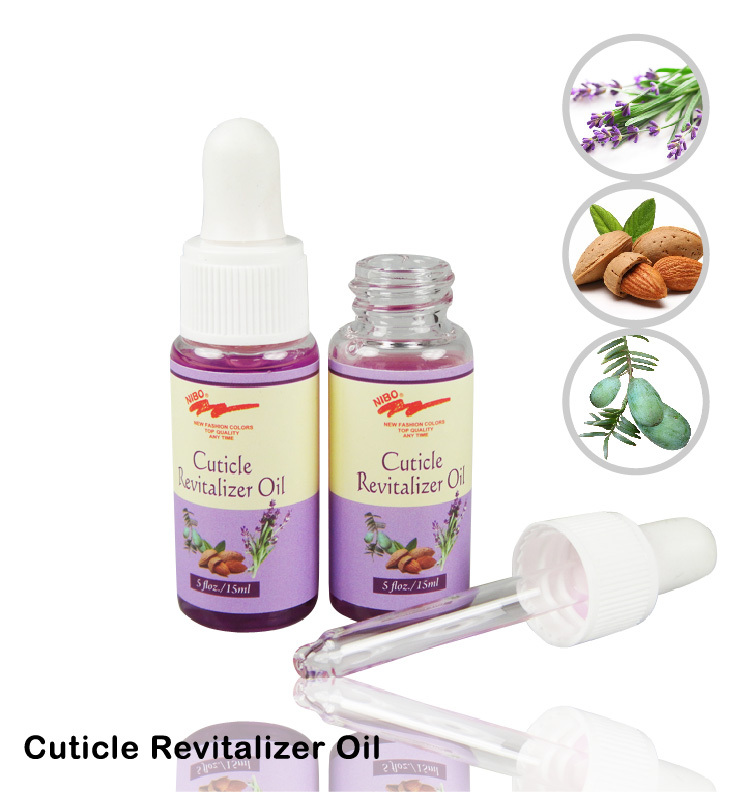 Sweet Almond Oil, Lavender Extract ,Torreya Extract,Vitamin B-5/A/D/E, Liquid Paraffin. A drop in the skin of the skin, then gently massage 3-4 times per week can be used in conjunction with the nail enhancer. You will have more healthier nails each!